Many of us have been told that wisdom teeth need to be extracted just because they are not really needed. According to the dentists, they are just unnecessary teeth that just inconveniently crowd out mouths. Often referred to as your third molars, the wisdom teeth are the teeth in the very back of your mouth and there are four of them, one located in each of the four corners of the mouth, upper and bottom areas. These usually start to come in when someone is in their late teenage years or early 20s. According to scientific publication, about 67% of wisdom tooth extractions are preventative yet unnecessary. The removal of wisdom teeth has become an actual business. In fact, in the U.S. alone, over 10 million wisdom teeth extractions occur annually and out of those, only 20 were necessary cases. An old wise tale claims that wisdom teeth can cause all sorts of health problems but it’s not true. In fact, it’s actually become a major business builder in the dentistry industry with over $1 billion a year spent on wisdom tooth extractions. Warning! Wisdom Teeth Extractions Can Be Very Much Dangerous! It should also be considered that some of these unnecessary tooth extractions actually are dangerous. According to research, about 57,000-175,000 people who have had their wisdom teeth extracted have experienced permanent nerve damage resulting in lifelong numbness, tingling, and prickling. Obviously, the nervous system and the mouth are connected. While removing wisdom teeth is very common in America, it could even result to fatalities in worst case scenarios. 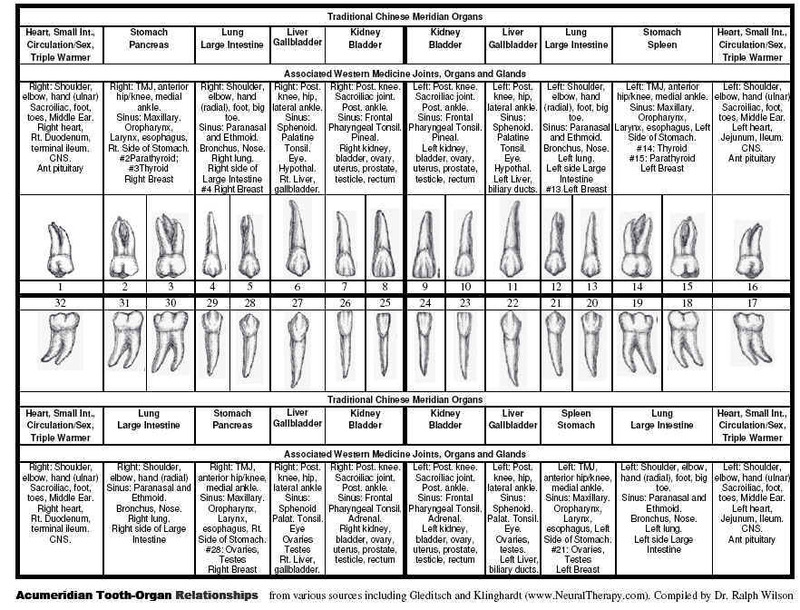 This is why these extractions should only be done if the wisdom teeth absolutely must come out.